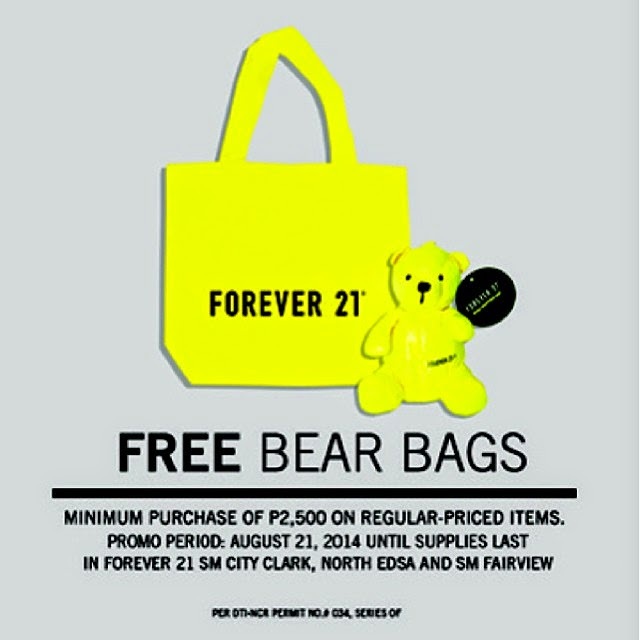 Head on to Forever 21 SM City Clark, North Edsa or Fairview and spend at least 2,500php to get a free Bear Bag. Hurry, this is until supplies last. 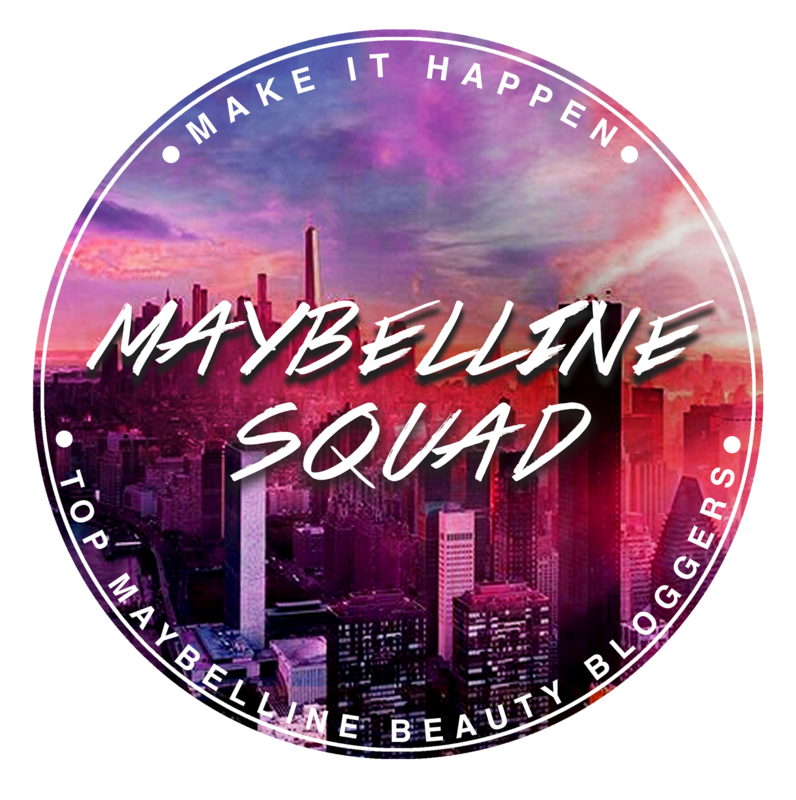 I know, I wish I had the extra money to shop and avail this bag and bear. The last giveaway that I got when I shopped is their USB.